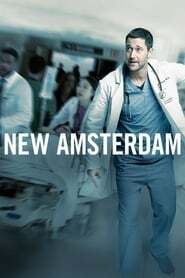 New Amsterdam Dr. Max Goodwin, the hospital's newest medical director, sets out to tear up the bureaucracy and provide exceptional care. Gypsy În acest tensionat thriller psihologic, terapeuta Jean Holloway întreține relații intime și periculoase cu persoanele din viața pacienților săi. 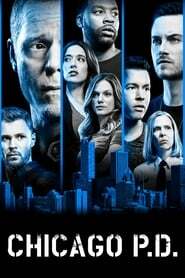 Reverie A former detective specializing in human behavior is brought in when the launch of an advanced virtual reality program has dangerous and unintended consequences. 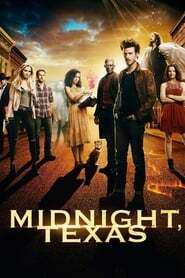 Midnight, Texas Midnight Texas este un refugiu sigur pentru cei care sunt diferiti, rezidentii se alatura si formeaza o familie puternica si improbabila.